Registration for the Sacramento BioResearch Product Faire™ Event is quick and easy, and we provide a delicious catered lunch. Everyone from your research lab is invited to attend, so you can spend quality time with your colleagues outside of the lab, all while enjoying delicious food and learning about exciting new lab products and services. When you talk with sales reps at our University of California, Davis Medical Center life science event, they may be able to help you find life science solutions to your problems in the lab. Even if you can’t pinpoint a part of your research process that needs improvement, lab supply companies may have a product available that saves you hours each month in the lab, reduces waste, or is manufactured in an environmentally conscious way. Sales reps at this event are excited to meet researchers and learn more about your research process and goals. You may also take the time at our Sacramento BioResearch Product Faire™ Event to discuss your research with colleagues from other departments who you don’t often have the occasion to see. Taking an interdisciplinary approach to research often leads to innovative results. Perhaps a researcher in another life science department will be able to offer you insight on your work that you would not have thought about otherwise. Similarly, you’ll have the opportunity to learn about what other researchers are working on and share your insights as well. One of the things that makes Biotechnology Calendar, Inc. life science events fun is that we offer various gifts and prizes to attendees at each show. You may receive our popular Science Ninja t-shirt, which you can see pictures of on our Instagram account. Exhibitors who sponsor the show also give out event bags and lanyards. Finally, a grand prize is awarded to one attendee at each show. By attending the Sacramento BioResearch Product Faire™ Event, you may win a FitBit. UPDATE: If you are a researcher at the University of California, Davis Medical Center, and you’d like to learn about life science solutions and meet other researchers at your university, Biotechnology Calendar, Inc. invites you to attend our Sacramento BioResearch Product Faire™ Event on June 7, 2016. 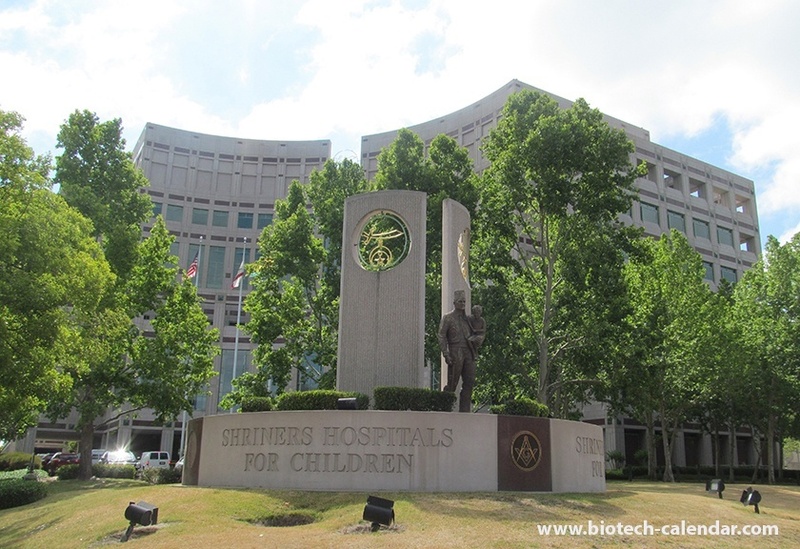 Biotechnology Calendar, Inc. is a full-service science research marketing and events planning company that organizes life science events at top research universities nationwide. If you’re interested in attending trade shows closer to home, we encourage you to view our 2016 calendar of events. 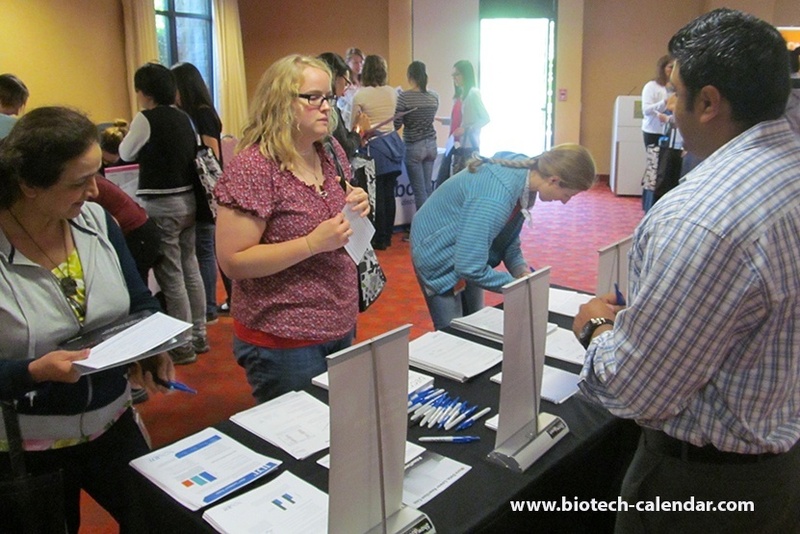 For more information on the Sacramento BioResearch Product Faire™ Event, click on the button below.